90 Day Fiance’s Ashley Martson Files for Divorce From Husband Jay Smith After 8 Months of Marriage, Plus What Is Ashley Saying? 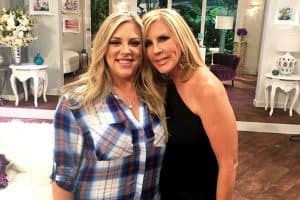 Ashley Martson has filed for divorce. 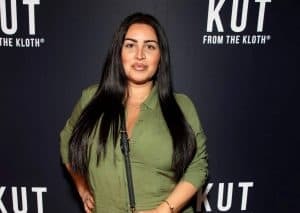 Following just eight months of marriage, most of which were plagued by cheating allegations against her husband, the 90 Day Fiancé star officially filed documents to end her marriage to Jay Smith. 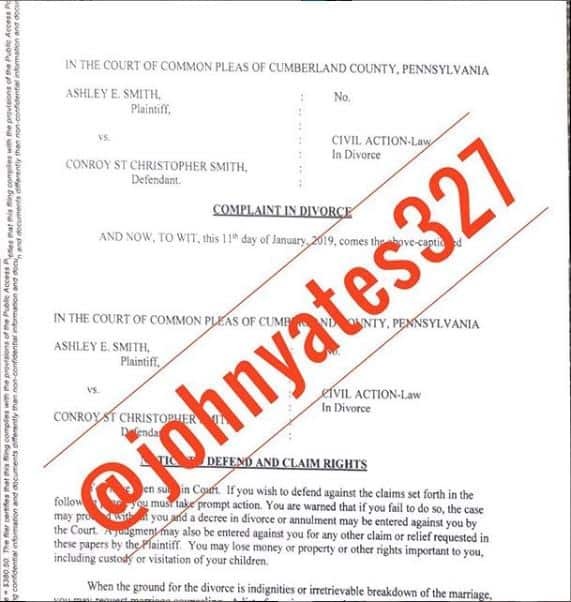 On January 23, blogger John Yates shared a screenshot of Ashley’s court filing on Instagram which shows she filed the court papers on January 11. While it has since been deleted, a screenshot of John’s post is below. 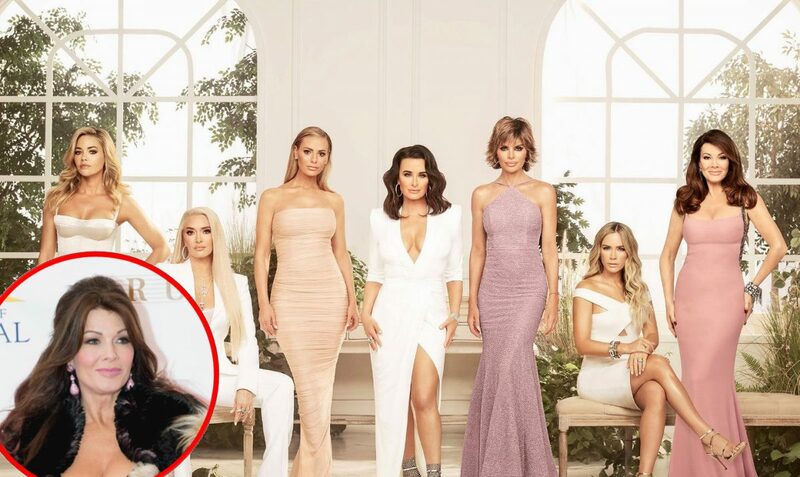 In Touch Weekly has also confirmed the news, and Ashley appears to be confirming it as well as she posted the link to the In Touch story about her divorce on her Instagram account just minutes ago, and wondered who was leaking the divorce filing. Also, before John deleted his post, Ashley was actually in the comments section responding to fans of the show. 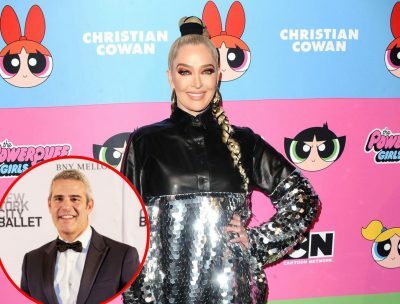 While she didn’t address the divorce news directly, she did fire back at those who were accusing her of fraud regarding her recent illness and the GoFundMe donations. Ashley, 31, and Jay, 20, began dating after meeting one another at a nightclub in Jamaica, where Jay is from and got married in Pennsylvania on May 26, 2017. Unfortunately, the couple’s wedded bliss came to an abrupt end just one day later when Jay opened a Tinder account to connect with other women. 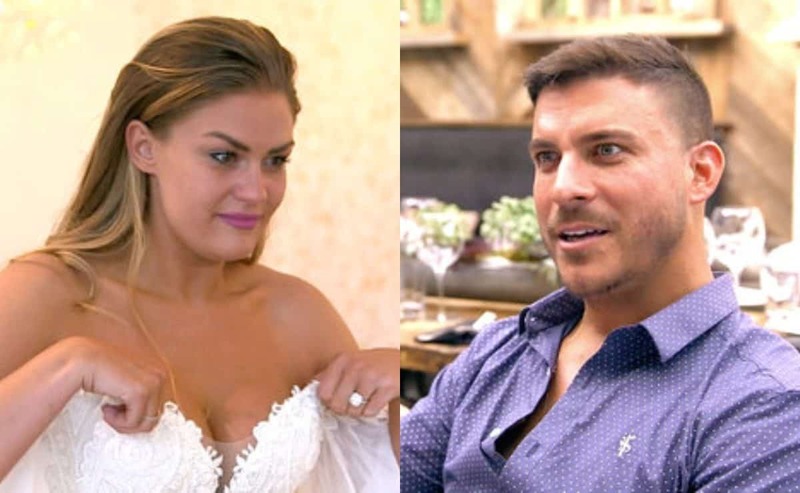 Last month, despite the fact that she waited until January to file for divorce, Ashley made it fairly clear that she had no plans on continuing with her marriage to Jay after his infidelity. “You can only fake that everything is ok for so long. Then you just hit that point…” Ashley wrote in a message shared on Instagram. Meanwhile, Jay addressed the cheating scandal on his own page. “It happens and it is what it is I cannot go back in time and change the past I can only create a brighter future and make up for whosoever heart I have broken,” he said in his post. Around the same time, both Ashley and Jay deleted all images of one another from their accounts. 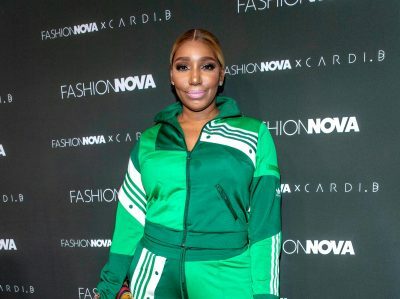 Despite the marital drama between Ashley and Jay, he rushed to be by her side earlier this month when she was suddenly hospitalized for kidney failure. 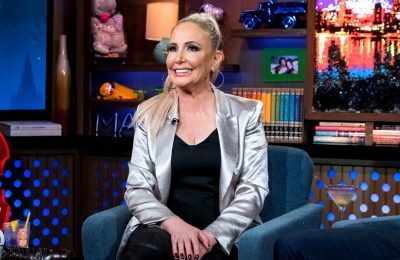 Although Ashley said she “didn’t know” whether or not she and Jay were still together during a Q&A with fans last night, she and Jay both shared links to an article about their divorce on Wednesday. Ashley’s divorce filing came on the exact same day of her co-star Colt Johnson‘s divorce filing against wife Larissa Dos Santos Lima. As fans will recall, Larissa accused Colt of an assault in November but it was later revealed that her injuries were allegedly self-inflicted. The sixth season of 90 Day Fiancé concluded earlier this month.